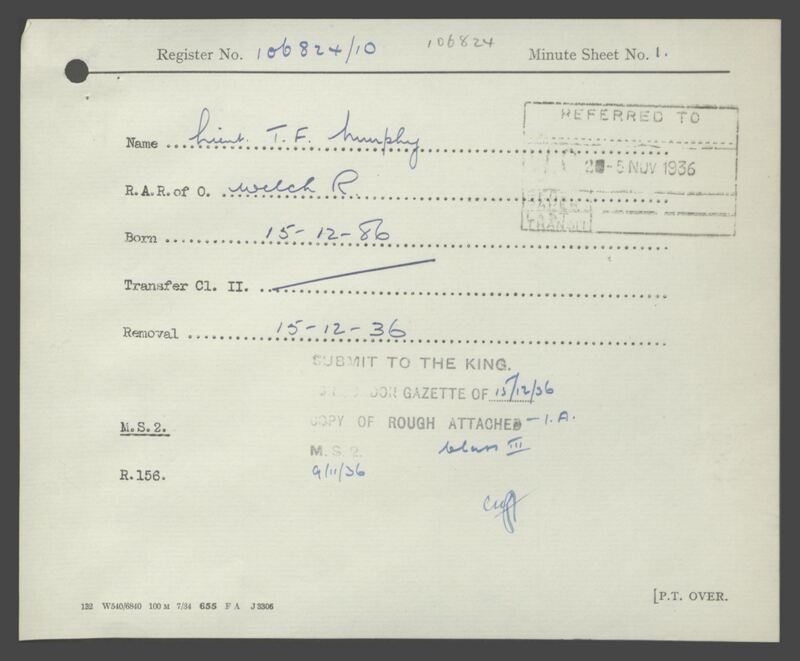 Have found a birth cert for a Thomas Murphy, based on what evidence is available I can make an assumption that he was born in Belfast (as per census), registered in Radumskean, Carrickmacross, County Monaghan. 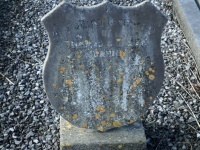 Possibly his parents felt it time to get out of Dodge, what thye were doing there as Toyah sang about "It's A Mystery"
The first child Joseph was born in December 1882, the third son Paul was baptised 6th June 1886. So the date range comes from all the above factored in. 4) From a death cert I have here. Angina pectoris, Sudden Death Certified. 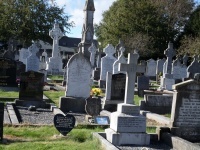 ''With thanks to Irish Newspaper Archives and [publication(s)]"
5) After 11am Mass The Lough to St. Finbarr's Cemetery, Glasheen Road, Cork City. 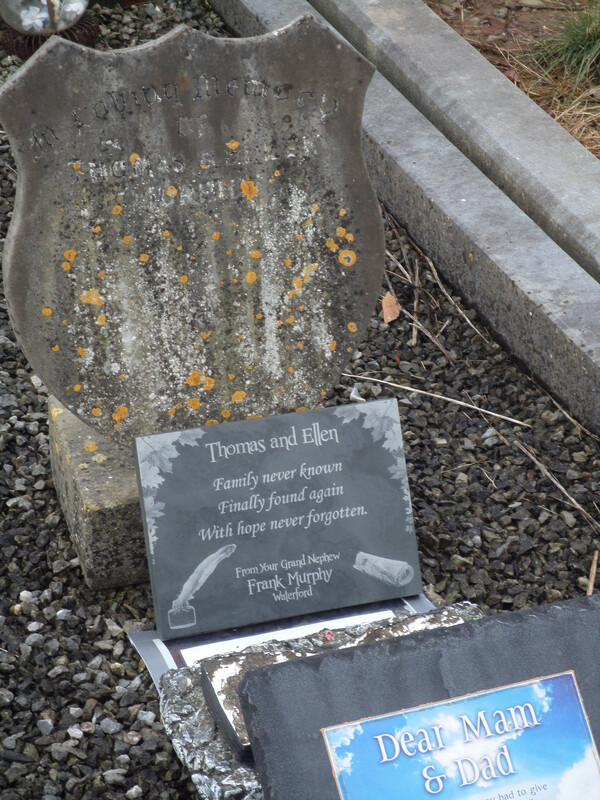 Thomas and Ellen Shield, St. Finnbarr's, Glasheen Road, Cork City.